Pain has a bad name. 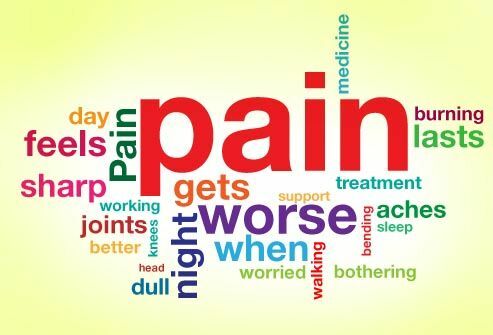 Most people misunderstand pain and think it is here to hassle us. Actually pain in our friend. Pain Is Healthy! Pain is not the problem … pain points to the problem. Your pain is pointing to the cause of your problem or condition. Don’t settle for a temporary quick fix with a chemical cover-up of drugs. Take time to listen to your body … it wants to show you the cause. Together we can work together to Pause … and find the cause of your pain. Written by Dr. Dan Davidson, Chiropractor and Founder of the Back Resort & Rejuvenation Health Center – www.BackResort.com.